Your lifestyle and your individual design style are unique to you, your family and your home. 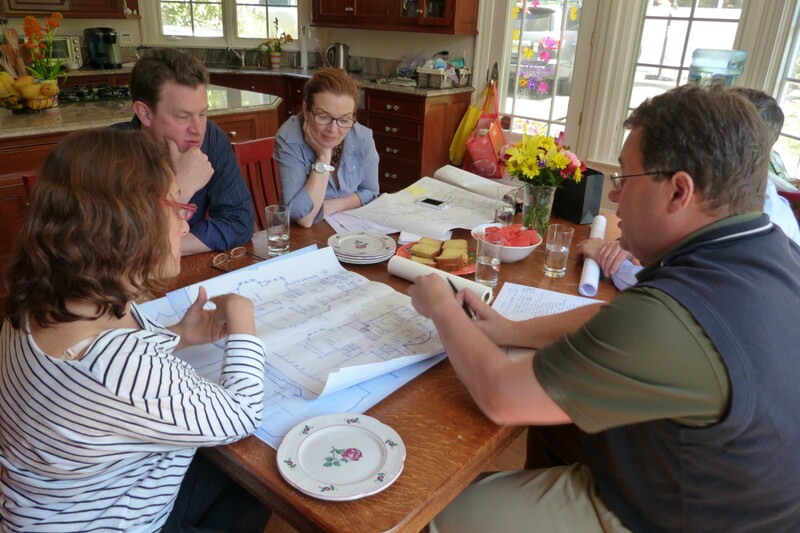 All Hammer & Nail projects begin with an in depth initial consultation to understand our clients expectations. Additional consultations take place at key points during the process. The Hammer & Nail has become well known for fashioning spaces that are exceptionally beautiful. What you may not know, however, is that an unusually high percentage of our clientele are serious cooks. “Failure to Function” is not an option! 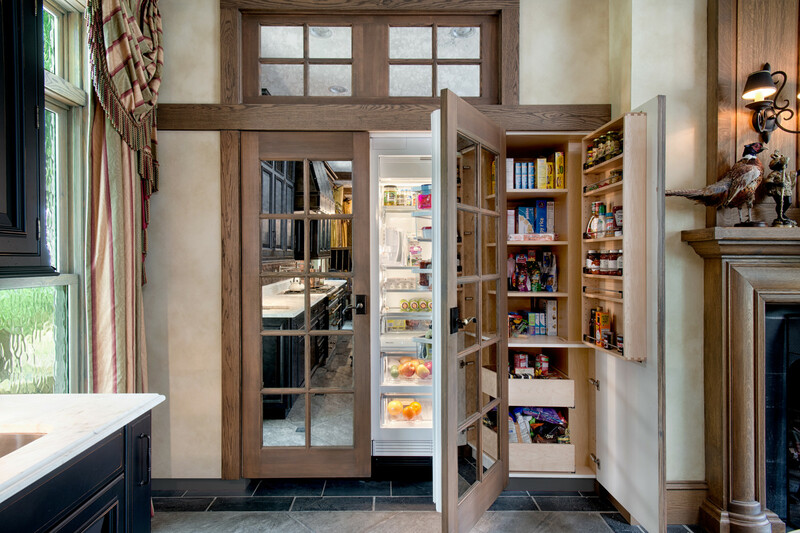 And that is what truly great kitchen design is all about. It is the artful orchestration of a beautiful form, a wonderful feeling, and an extremely high level of function. The refusal to compromise in any of these areas takes a greater commitment of time and effort on our part, but it’s the only way to ensure that your kitchen will be even better than you ever expected. 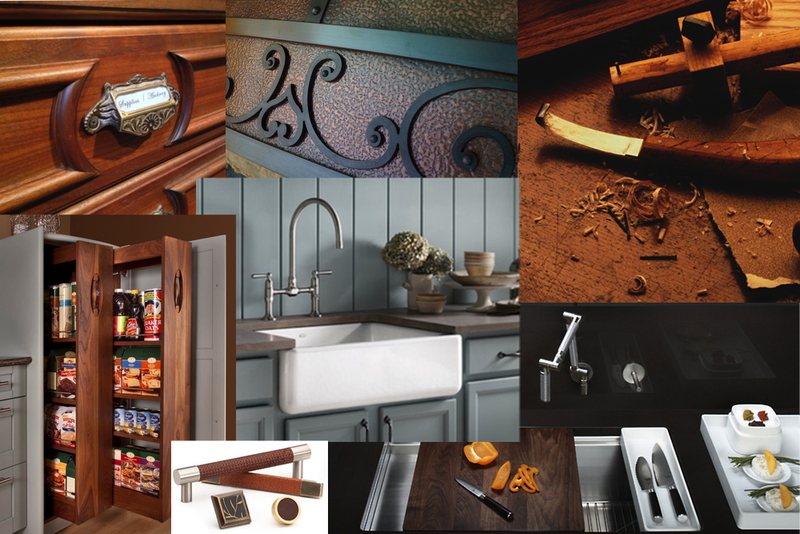 The finest spaces require the absolute best quality components. For nearly 40 years we have continually searched out the best possible sources for everything that goes into a Hammer & Nail project. 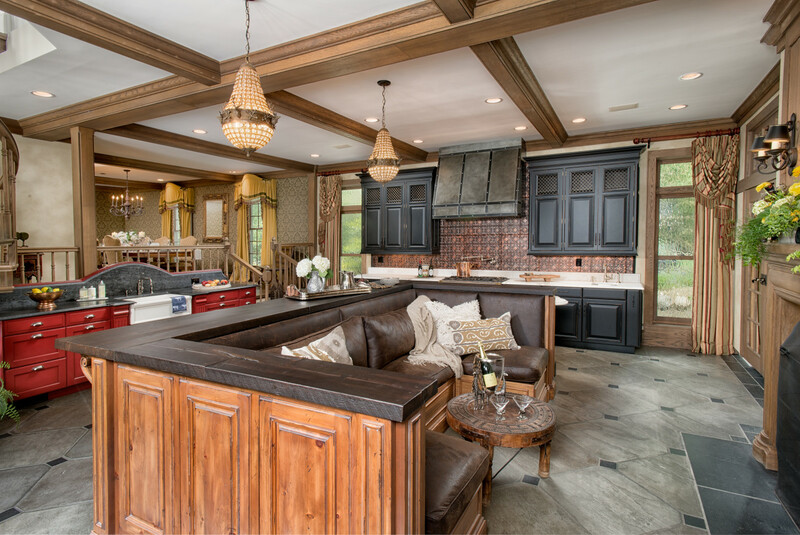 For example, all of our cabinetry and millwork is exclusively fashioned by Rutt Handcrafted Cabinetry in New Holland Pennsylvania. Why? 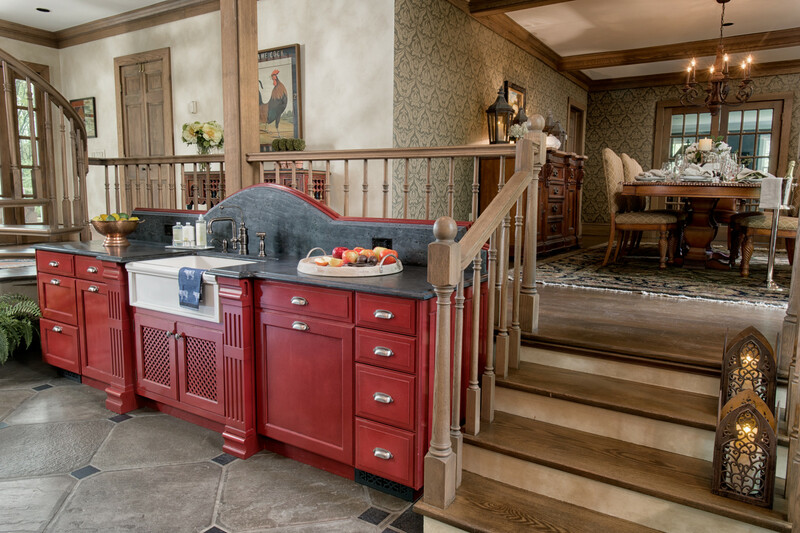 Rutt is unquestionably the finest Custom Cabinetry available in America. 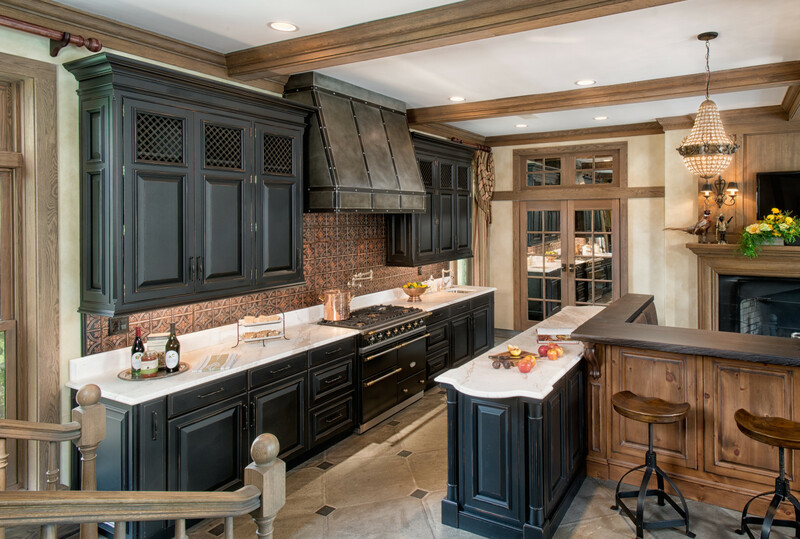 They are the only cabinet maker that fits into the Hammer & Nail philosophy: That the recipe for the best kitchens must begin with the very best ingredients. 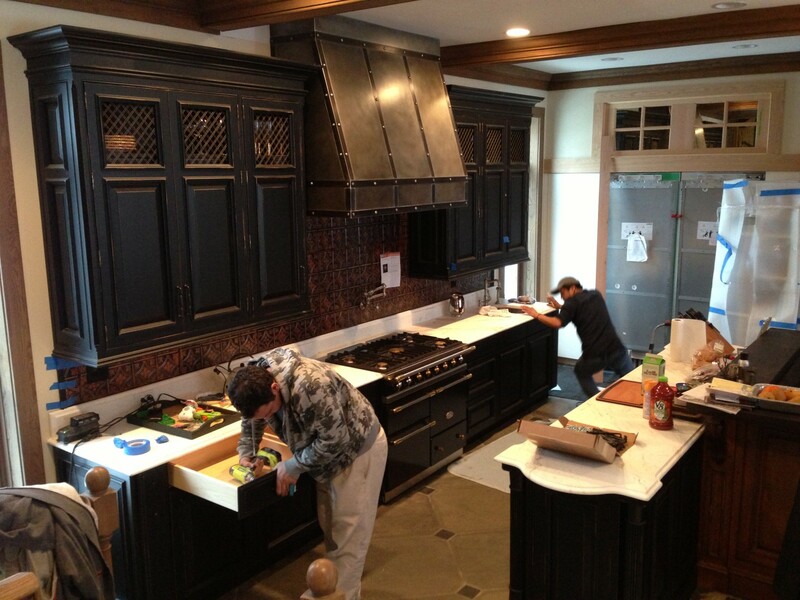 Our renovation team makes sure every architectural and design detail is implemented perfectly. On site supervision by Bart ensures an extremely high quality result and seamless accountability. Our professionals have been working with us for decades and are all at the top of their field. Creating a spectacular space is something in which we take pride. 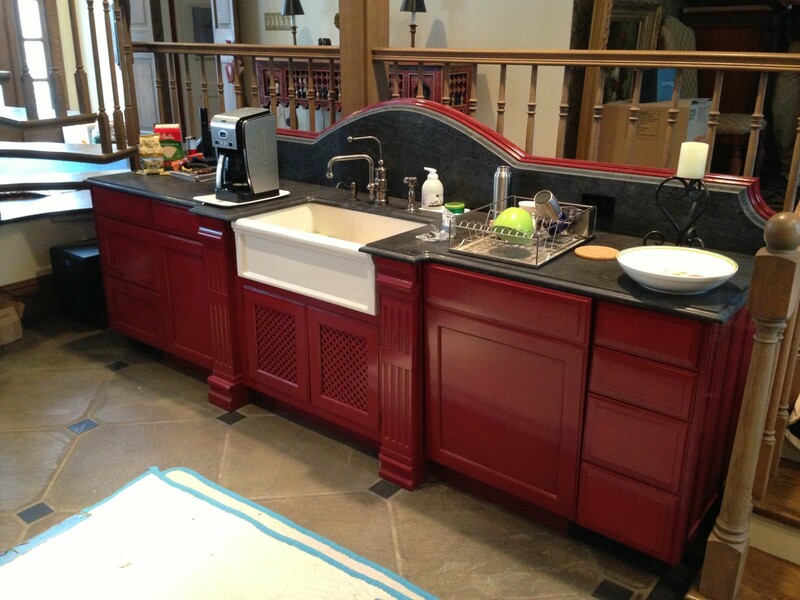 Our impeccable attention to detail and devotion to complete customer satisfaction is evident in everything we do. 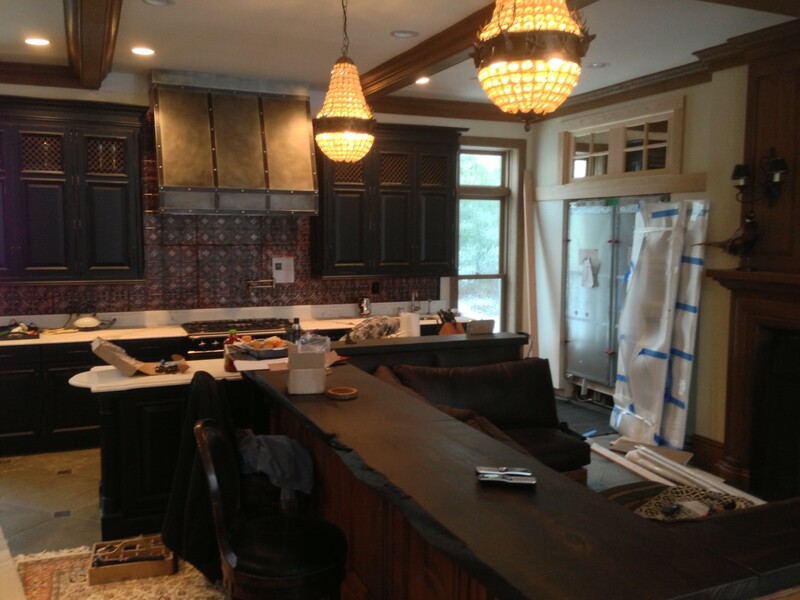 When the dust settles and life in the new kitchen begins, nearly 100% of our clients report that we have actually exceeded their expectations.